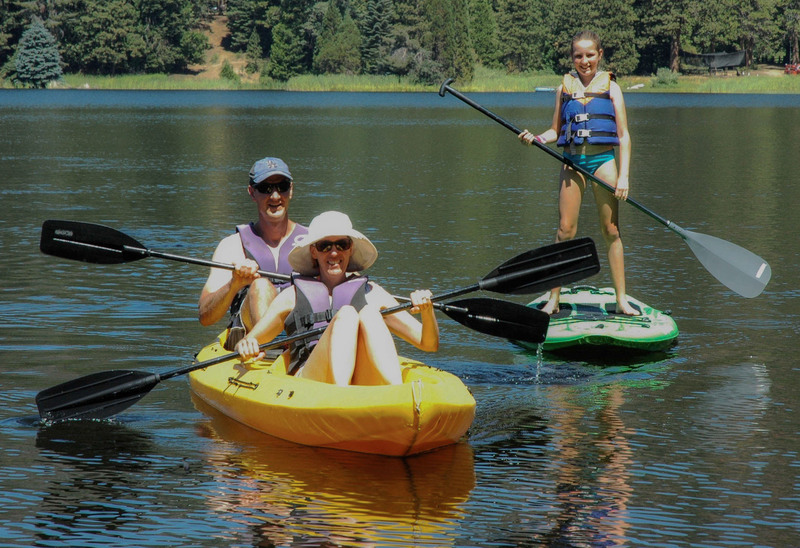 YMCA Camp Sequoia Lake offers terrific sites for your non-profit, church, sports team, alumni group, school, youth group, student organization, support group, family reunion or business to plan a retreat. 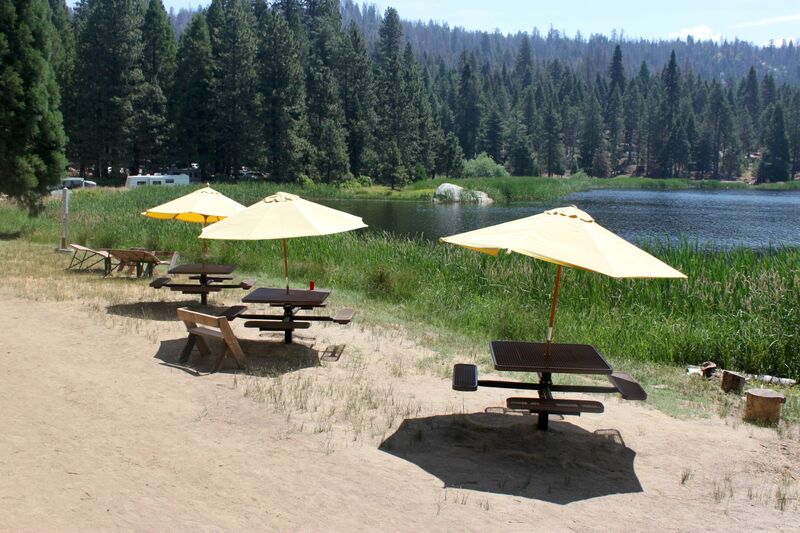 Camp is nestled along Sequoia Lake, which is located in the Sierra Nevada mountain range, approximately 2.5 miles from the Sequoia-Kings Canyon National Park. 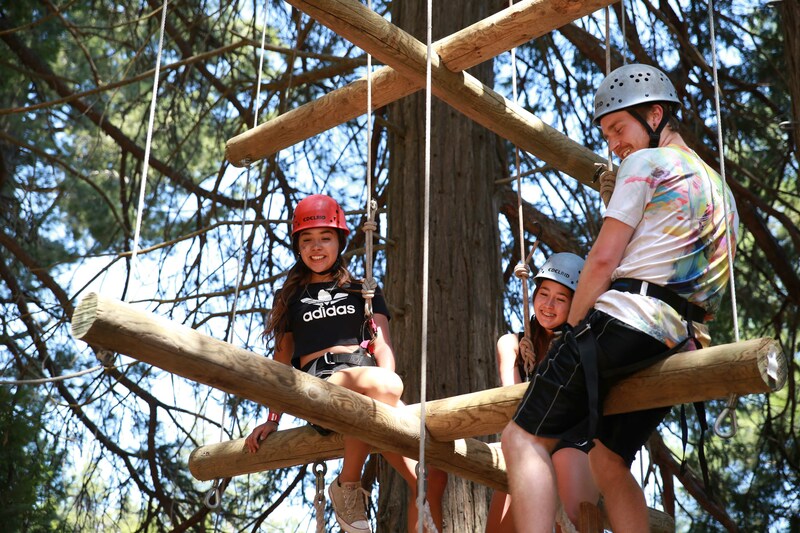 YMCA Camp Sequoia Lake's site and facility provide an inclusive experience for everyone. Whether it's your first time at camp or you're a familiar face, our staff are eager and excited to work with you. 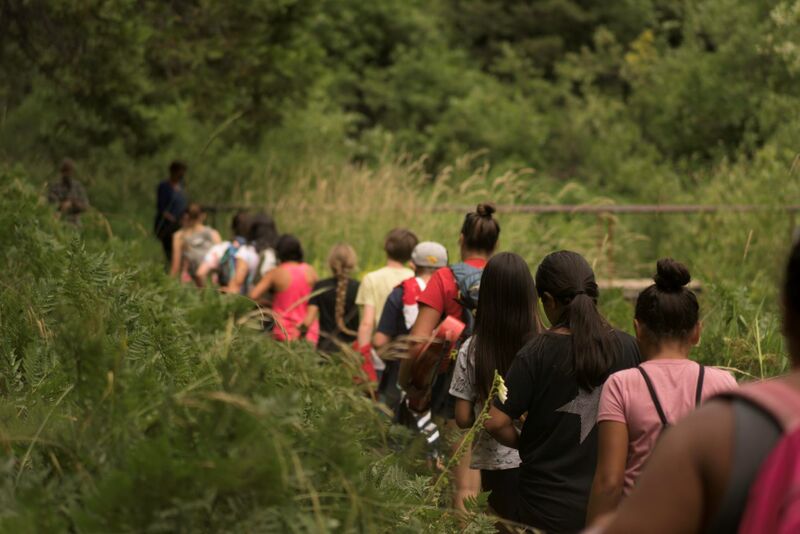 Contact us today and we can start working together to build your group or organization's own camp experience. 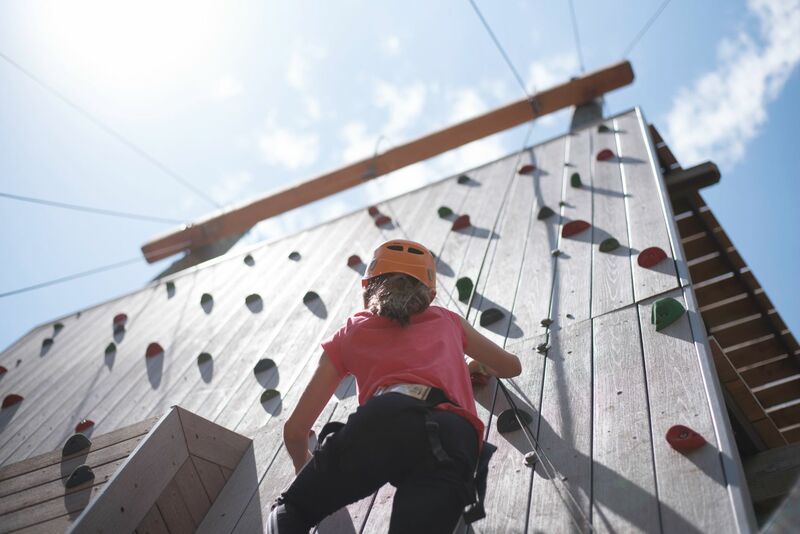 We strive to provide high-quality, committed staff who are motivated to ensure that your stay at YMCA Camp Sequoia Lake is everything you want. There will be one staff available during the entirety of your stay that will check on you and remain on call to provide support and assistance when needed. 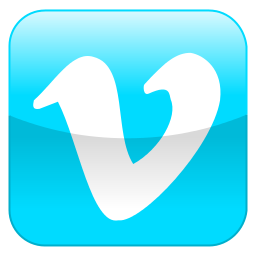 We do our best to make sure that you can enjoy your experience without the stress or worry of organization. Let us know how we can help and we'll lend a hand. We hope that you walk away from your event feeling energized and eager to return. Please call (559) 624-1110 or email taylord@campsequoialake.org to discuss availability, ask questions or to make a reservation.